On Thursday 19/4/18 a beautiful silver coin turned up at the back of the mill. 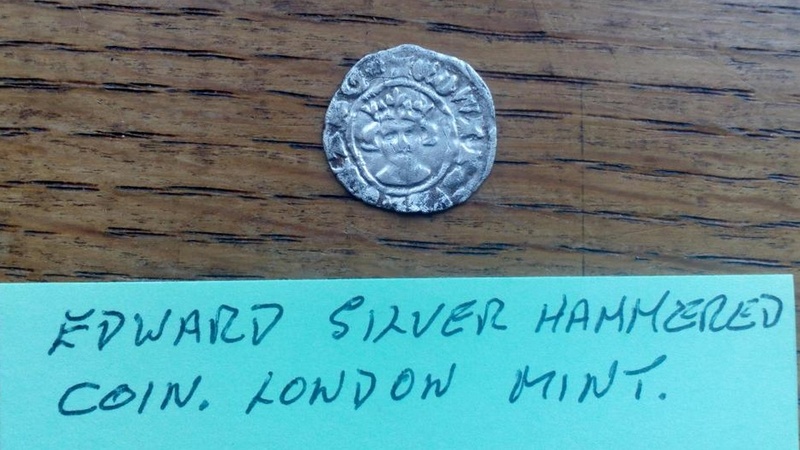 It's a ha'penny of Edward II 1307 to 1327 and would grade about very fine. 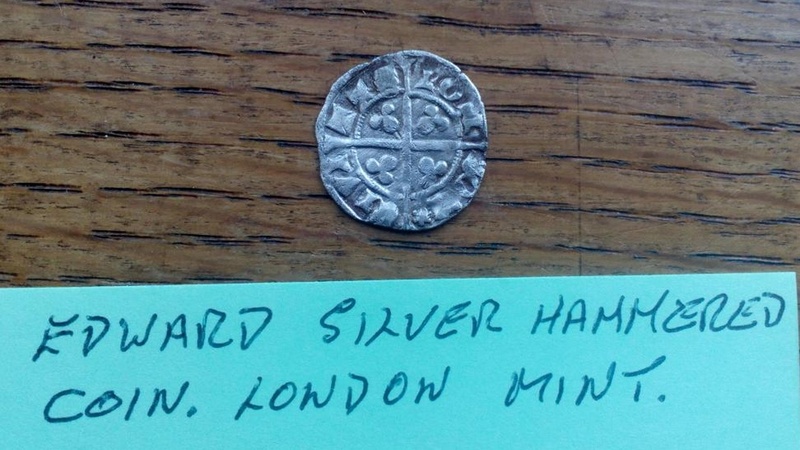 It was minted in London. There were many counterfeit coins of low grade silver in circulation back in those days but this one is the real thing, 925 sterling silver.